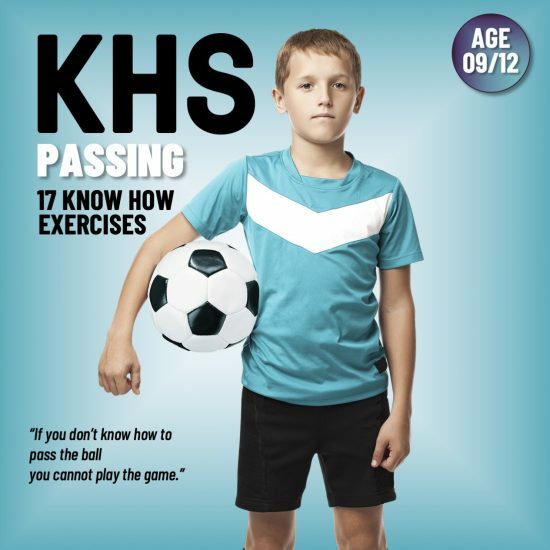 Knowing how to approach this age is crucial for your training practice and winning results. 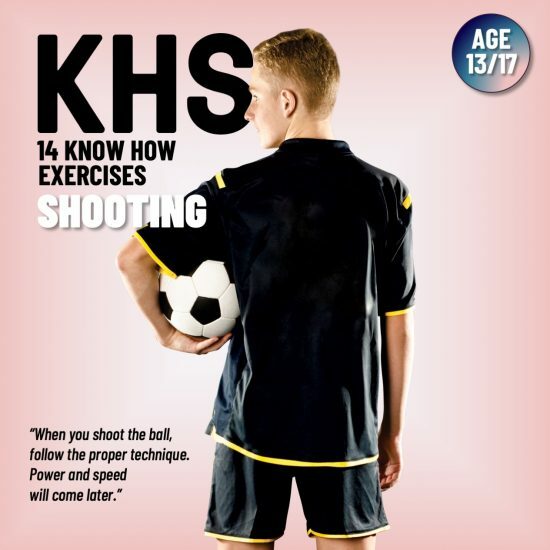 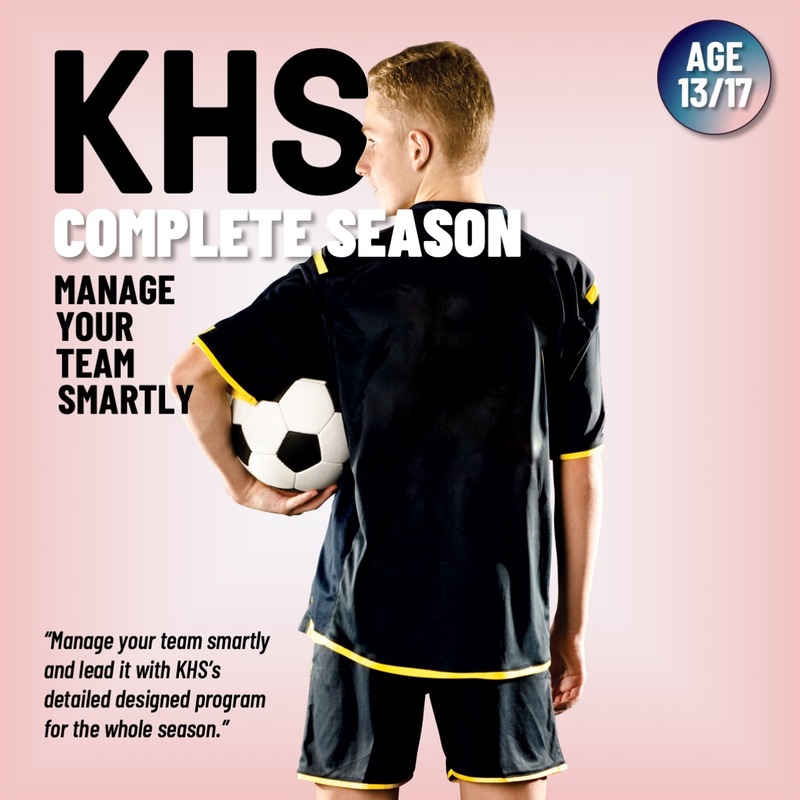 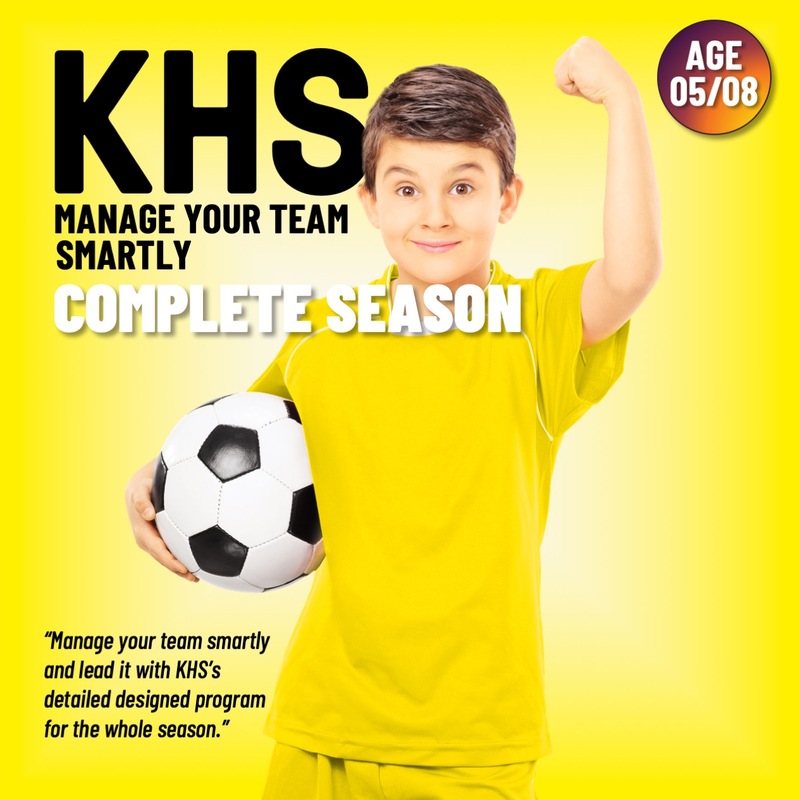 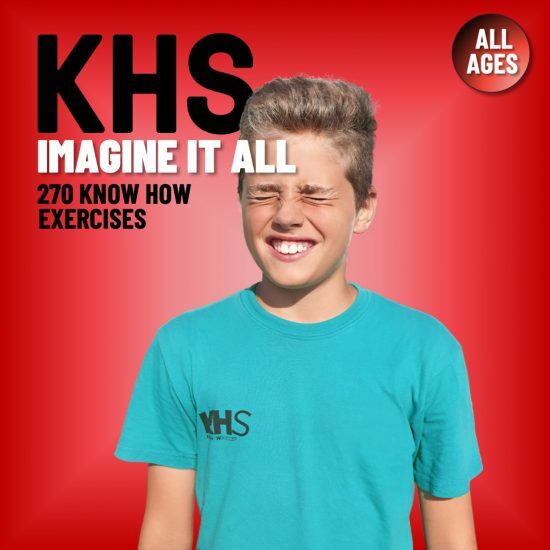 This manual is the first in a series which breaks the coaching of soccer into specified age groups. 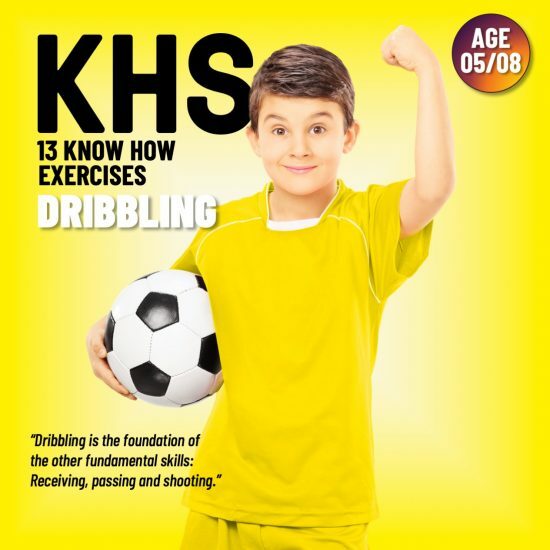 This allows us to focus on specific drills and development requirements for the youngest age 05-08. Knowing how to approach this age is crucial for your training practice and winning results. 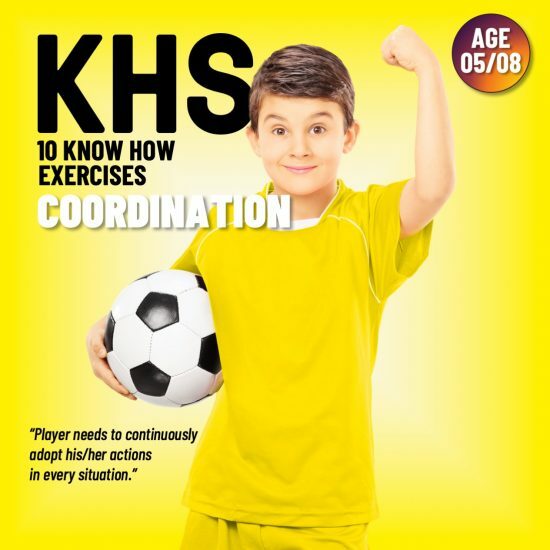 This manual is the first in a series which breaks the coaching of soccer into specified age groups. This allows us to focus on specific drills and development requirements for the youngest age 09-12. 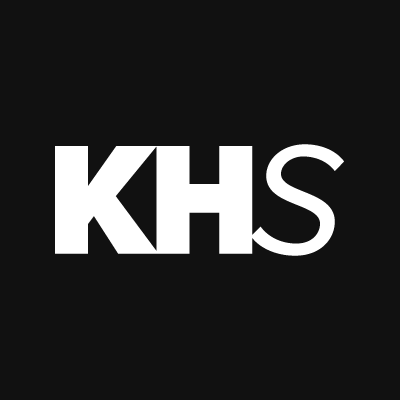 Adult standards and formal rules become the focal point. 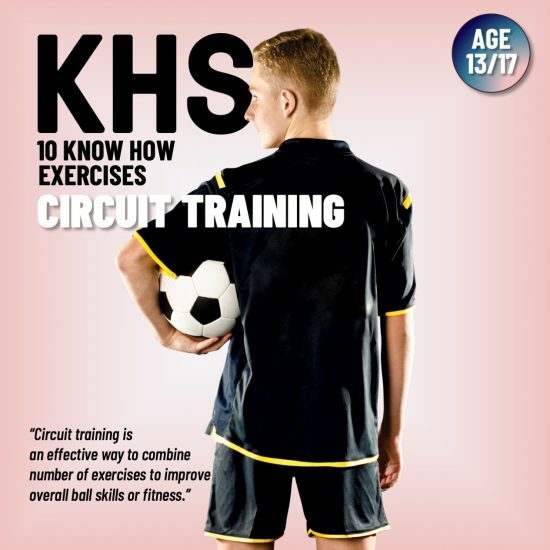 The demands of skill training as well as training loads should increase. It will provoke improvement in mental toughness, concentration and diligence.